You are currently browsing the tag archive for the ‘Nathan Jurevicius’ tag. 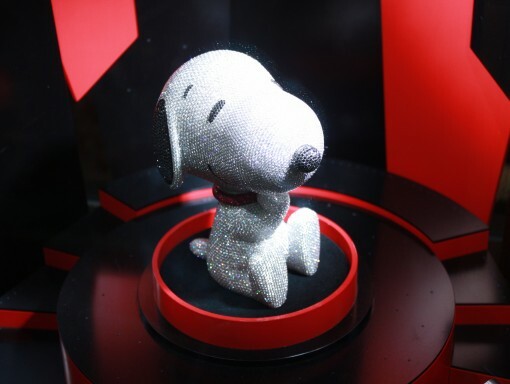 Last year it was Barbie…now even Snoopy is getting old! 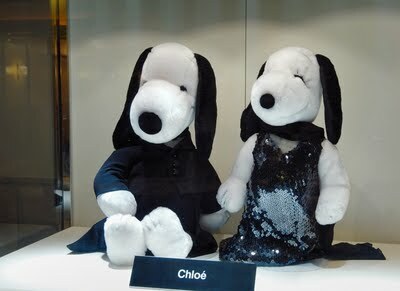 In honour of his 60th birthday [what’s that in dog years?! 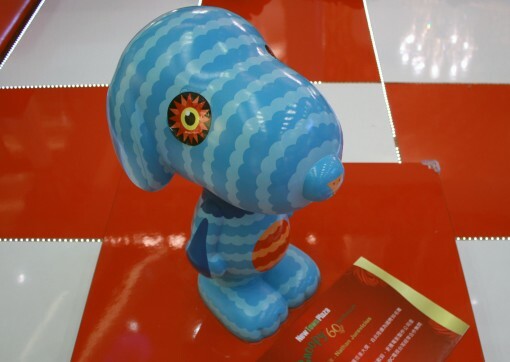 ], various designers created special edition toys. 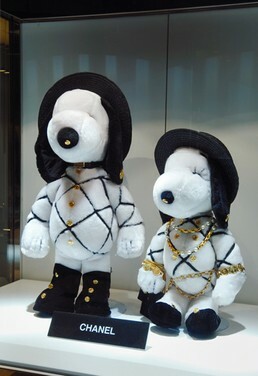 Plush toys with fashions designed by Vivienne Westwood, Chanel, Hermes, Balenciaga DVF, Givenchy, Karl Lagerfeld, Jean Paul Gaultier and Chloé were exhibited at Time & Style, Galleria 3F in Tokyo Midtown during Fashion Week in October. 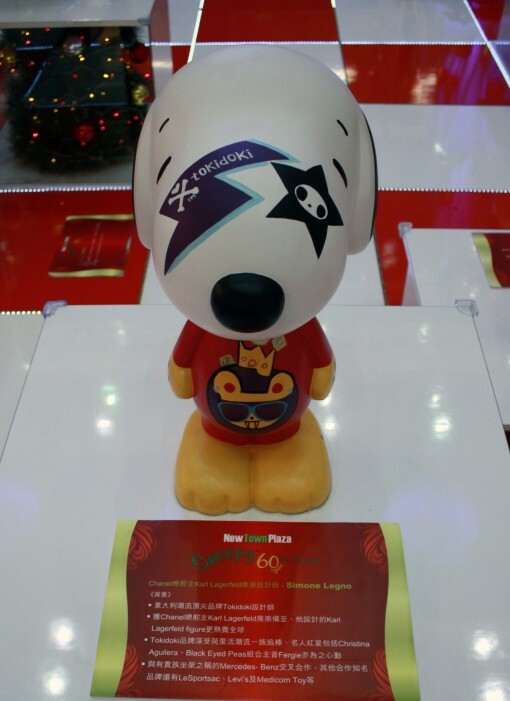 For those who prefer toys of the vinyl kind…various illustrators were asked to produce a customized design for 20inch high Snoopy for an exhibition and charity auction at New Town Plaza in Hong Kong from Dec.10 to Jan.3. Nathan Jurevicius; [known for his ScaryGirl characters], Olly Howe; and Chico Hayasaki; Japanese illustrator, among others.